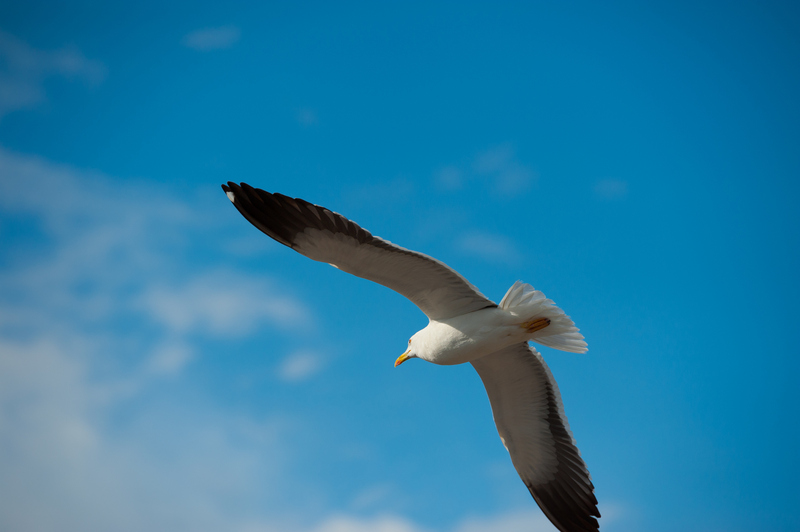 Want to soar like a bird with the wind beneath your wings? In a glider, you can. Many aviation experts say it is the most exhilarating and natural flying experience you can have. You might think it takes years of training and countless test to receive a glider pilot license. Think again. Most countries do not require a license at all. Some, like England, rely on gliding clubs to certify their members. Now, that doesn’t mean it’s a great idea to hop in a glider and figure it out as you go. You might glide just fine. Landing, however, is the hard part. If you are interested in gliding, there are a few things you should master before attempting a solo flight. 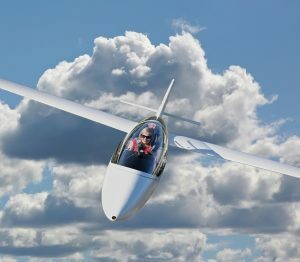 Most gliders agree that it takes 50-100 flights to truly master gliding. Only then will you be ready to fly solo. It is also a good idea to fly regularly. Once each week is recommended, so your newfound skills don’t erode. Your training will focus on three important areas, taking off, gliding, and landing. Only when you are confident in all three phases should you attempt a flight while alone in the cockpit. Gliders generally use two methods to launch. An aerotow finds the glider being towed by a powered plane using a cable. When a sufficient airspeed is achieved, the glider releases and is free to roam the sky. Winch launches utilize a winch on the ground to rapidly pull the glider. When lift is created, the glider takes off much like any other aircraft. Gliding is all about rudder and stick control. With a co-pilot to show you the way, this is said to be the easiest skill to master. While learning to glide, you will also focus on navigation and reading different meteorological conditions. Although most gliders land on wheels, training craft may have skids to make braking easier on a novice pilot. During training, you will learn about proper approach angles and common corrections to make when landing. Flying solo will be the first hurdle to cross when learning to glide. Next, you will focus on flying farther afield or aerobatics depending on your goals. Learning to glide is not difficult. It is a skill that almost anyone can master with the proper motivation and co-pilot.